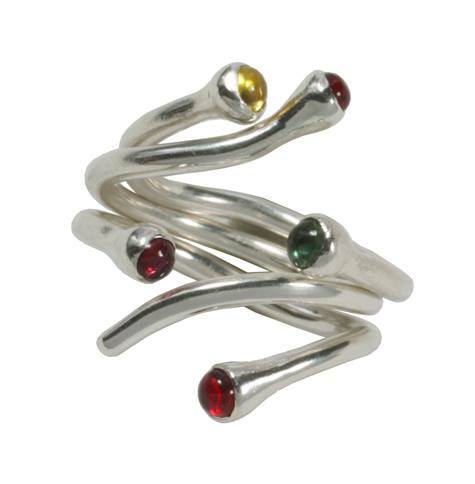 Sterling silver Tutti Frutti rings, with multi-coloured sapphires – choose your flavour.. I like the raspberry reds with a splash of green or yellow..
Anami writes a blog on design and fashion. 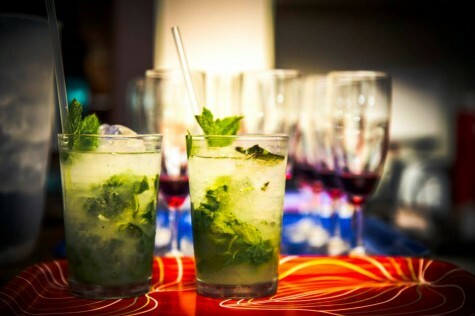 Our opening night was a great success! thanks to all who made it such an enjoyable evening. 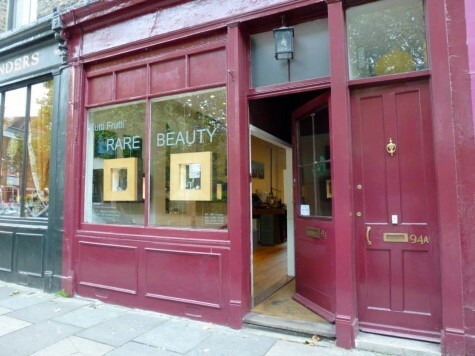 If you haven’t yet had the chance to get to Columbia Rd here’s a sneak peak at how our Rare Beauty exhibition is looking.. The cabinets are brimming with treasures..
don’t you just want to get a closer view?! 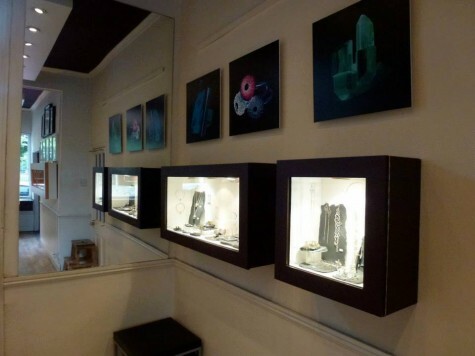 As well as having on permanent display an array of exquisite rings by owner Simon Rees, Numberninetyfour regularly present exhibitions of well crafted, original contemporary jewellery by UK makers. And of course you’ll find us among the flowers at Numberninetyfour …. Please come and visit us, any weekend in October! 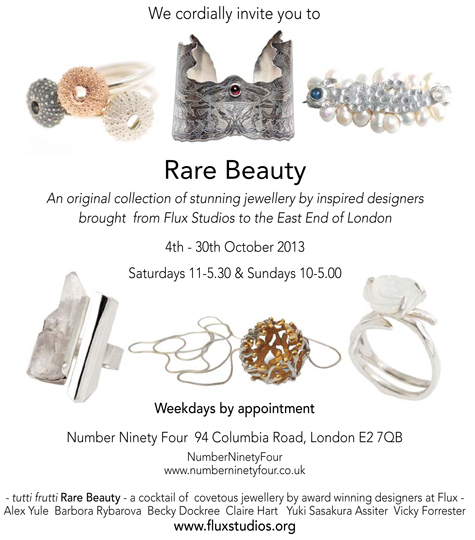 Tagged with exhibitions, Flux Studios, jewellery. The turn of the seasons are inexorably linked with the academic cycle for me and these last days of rain present a timely reminder that summer is slipping behind us; late bursts of sunshine raise up the smells of earth that hint of Autumn, and with them comes that familiar urge to focus the mind, to get creative.…. I’m looking to make smaller commitments this year, having dedicated much of this last year’s spare time to learning new CAD skills (see previous posts). Improving those skills will take up much of my creative energy, so perhaps this autumn I will finally get back to some gentle exercise – my creaky bones will surely thank me for it! Have you thought about what you’ll do this Autumn? If you’re feeling a need to nurture your creativity why not join a jewellery course with me or my colleagues? 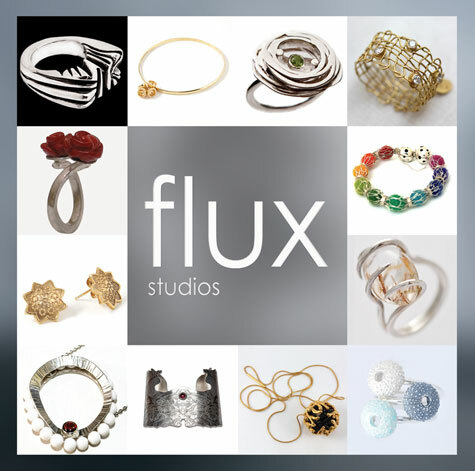 Check out Flux Studios for some great long or short jewellery courses – Our new term starts in September. Tagged with courses, Flux Studios. 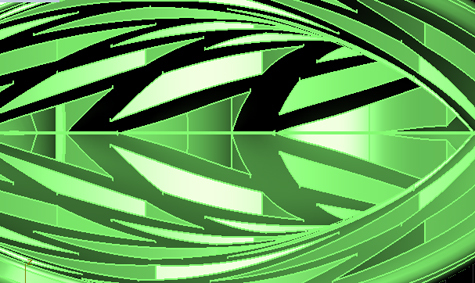 As a recent convert to Computer aided jewellery design I was eager to get the push to further develop my working knowledge of Matrix. I think I mentioned that I had bought the student one year license, but setting up had been more than just a little nightmare and having finally conceded to purchase a purpose-built PC solely to run the software I had made far less progress on my own than I had hoped for. Utmost in my mind was the daily depreciation of the license I’d bought, and attending a second course seemed a great way to getting some real value from the not inexpensive investment I’d already made in Matrix and all the paraphernalia required to actually make it run (GEMVISION take note!! ).Once again, Jack Meyer pulled out all the stops and we rolled at high speed high pressure through numerous challenging assignments that extended our knowledge from basic modelling into working with nurbs and tsplines using sculpting skills and advanced rendering techniques… 6 months ago I wouldn’t have a clue what I’m talking about! 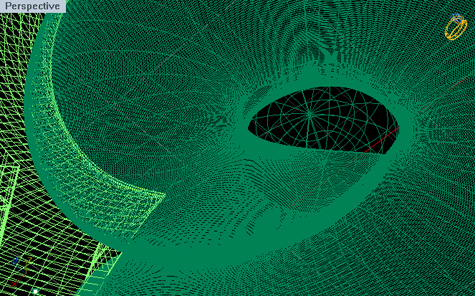 Currently there are no more matrix specific follow on courses available, so we’re on our own now… But I also realise that now we have the tools to understand the software more intuitively, and the only way to get better with CAD is to put in the hours, make mistakes and learn your own short-cuts, so this is going to be keeping me busy for the foreseeable. Tagged with design, Inspiration, jewellery, reviews. 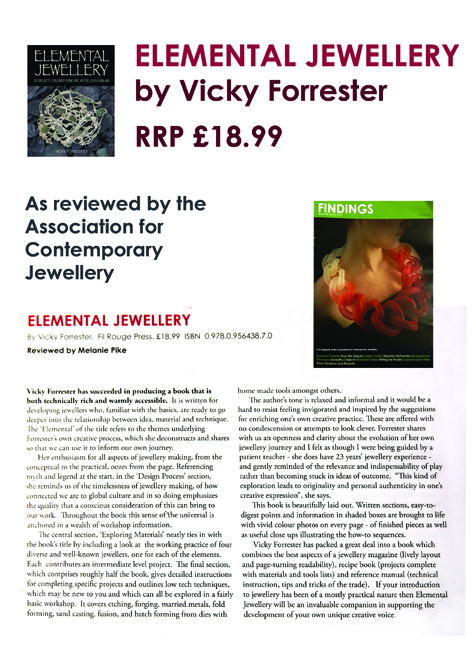 Here’s a great review of my book, Elemental Jewellery, that can be found in the latest edition of findings (Spring 2013) - the magazine published by the Association for Contemporary Jewellery…. 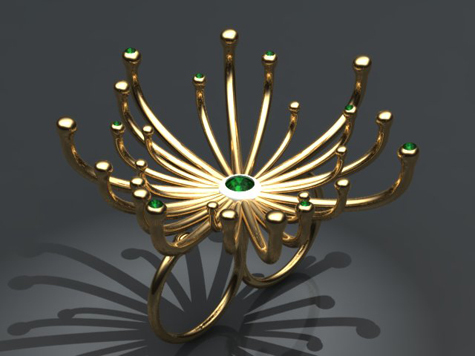 2013 began with an invitation to come to India to develop a programme of jewellery courses I’ll be bringing to Kolkata in 2013 and 2014. Can’t give too much away about this exciting development just now…… suffice to say the trip was highly productive, and very inspirational. 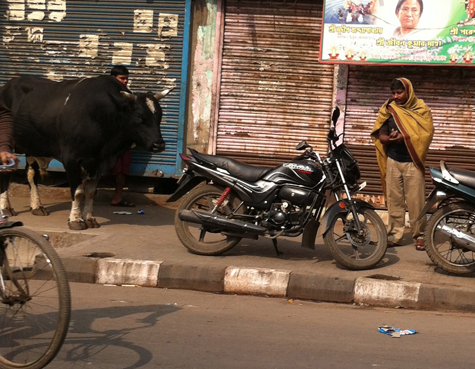 This research trip to took us to Kolkata and Jaipur. 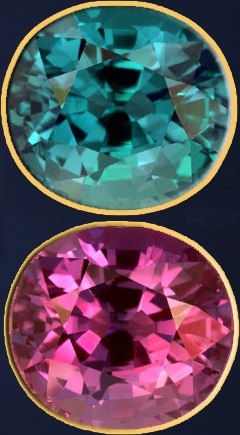 It may come as some surprise that Jadeite ranks higher on the price-per-carat scale of expensive gemstones. 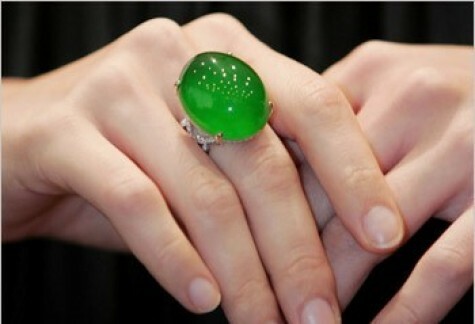 Top quality jadeite can reach $20,000 per carat, according to gemstonesadvisor.com, making it $5000 more expensive than the lowly ruby and diamond! Stuck for Christmas present ideas? 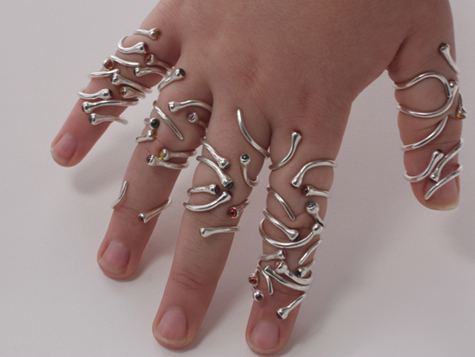 A jewellery course can make for a lasting, productive and much loved gift! 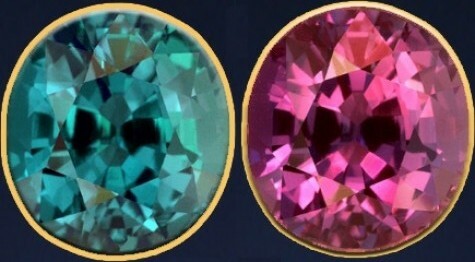 Our new term starts in the week of 8 January 2013, and we have lots of exciting new courses for you to enjoy whether you are a beginner or a more experienced jeweller. As well as our 12 week courses we have a range of weekend and short courses available through the Southwark Programme; these courses offer exceptional value if you are a local (Southwark) resident. 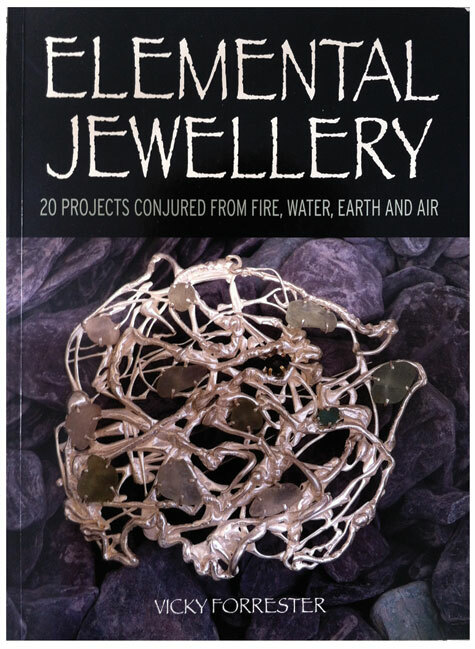 We can also recommend ‘Elemental Jewellery’ by Vicky Forrester, a perfect accompaniment for any of our courses here at Flux! Our new Jewellery Prospectus is out now.. Choose from an extensive range of expert courses offered this term. Check our website for full details of courses and dates, and book directly online now. 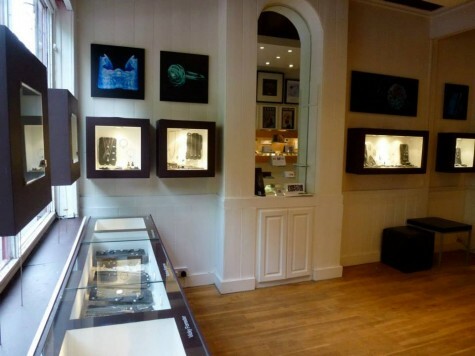 Elemental Jewellery is recommended reading for all jewellery enthusiasts! This book aims to stimulate new approaches to developing your design and making skills using the elements Earth, Fire, Air and Water as starting points for creative development. 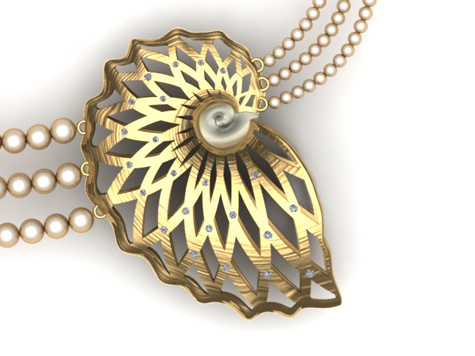 Arranged in 3 inspiring sections, the author presents ways to marry concept, material and technique in your jewellery to develop designs that carry a sense of personal authenticity. You will find 20 exciting jewellery projects within, including contributions by renowned jewellers Nora Fok, Henrietta Fernandez, Louise Loder and Imogen Belfield. You can also order a signed copy of the book from Vicky Forrester at Flux Studios. Email here!